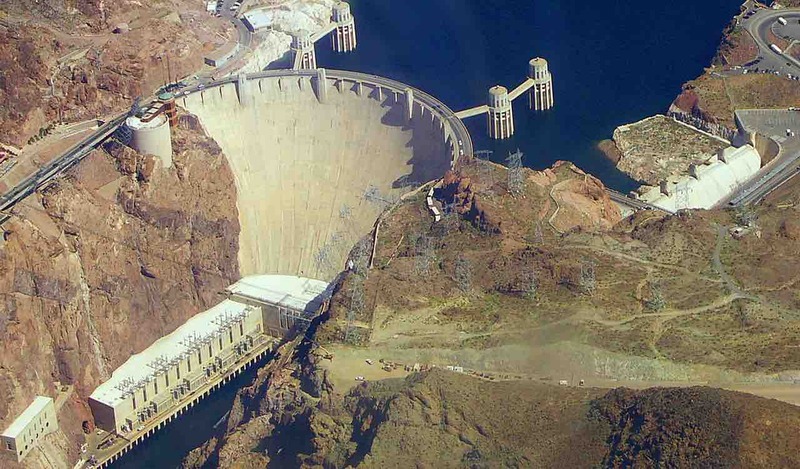 The Hoover Dam is one of the great engineering marvels of America – and soon, it may be a 20th century solution for storing renewable energy. Aptly named “The Sunshine State”, California has struggled to utilize the vast amount of solar energy that is generated by its sunny skies. One of the problems is that there is no efficient way to store all the solar and wind power during times of high production, so California sends their excess energy to other states to avoid overloading their grid. This means that—later on—when the Sun isn’t shining and the wind isn’t blowing, California turns to fossil fuels to meet demand.